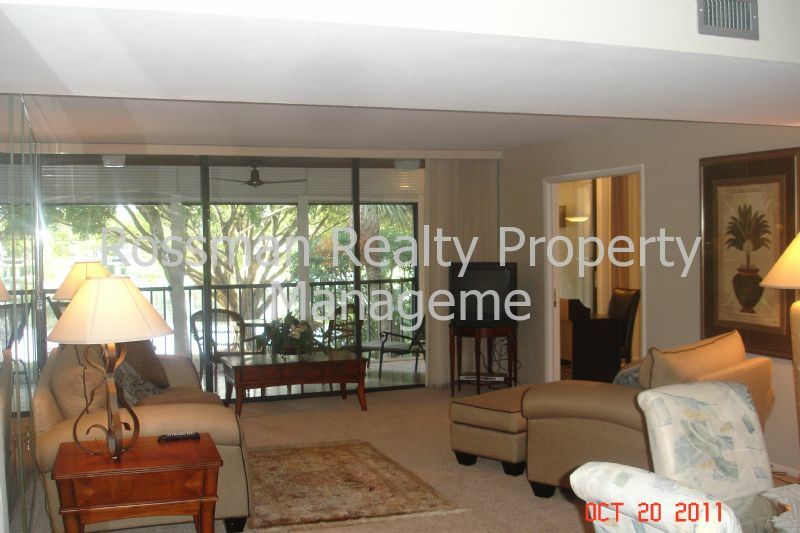 Remarks: 3 bedroom 2 bath fully furnished vacation condo in The Landings. Home is nicely decorated with brand new carpeting and neutral decor. Condo has newer appliances to include a full sized washer and dryer. Master bedroom has a king sized bed and walk-in closet with access to the serene lanai. 2nd bedroom has a full size bed and the 3rd bedroom is set as an office but does have a pull out sofa. Guests pay a one time fee of $300 to gain unlimited access to golf, tennis, the fitness center and use of the 2 onsite restaurants/bars.